At the very end of March Pink Day Zagreb will gather top producers and numerous fans of rosé and sparkling wines as well as olive oil from Croatia and the world for the seventh time. Pink Day Zagreb, an international festival of rosé and sparkling wines and champagne, will gather top producers of rosé and sparkling wines and olive oil from every part of Croatia, this part of Europe and the world for the seventh consecutive year. The festival is organised by the association WOW – Women on Wine. There will be a festival within a festival entitled “Green in Pink” where top producers of olive oil will present their labels. 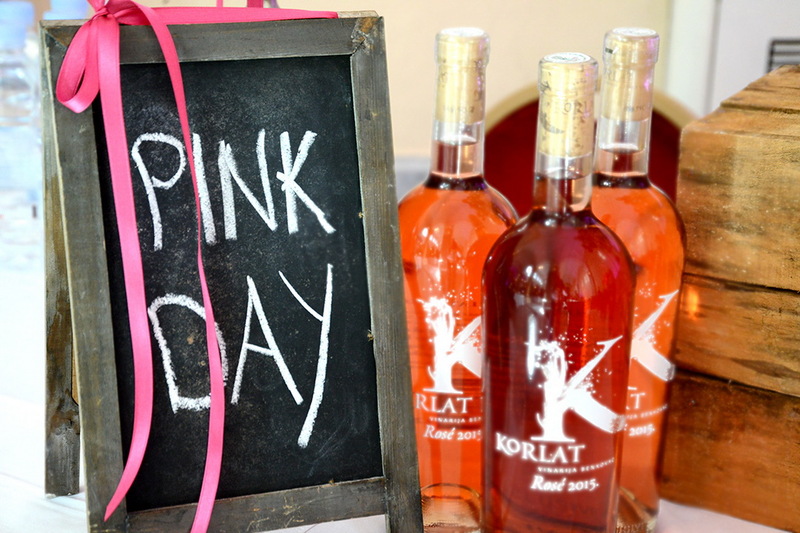 Pink Day Zagreb is an excellent opportunity for all rosé lovers to taste them as well as a chance to meet the best vintners, who in turn will get a chance to introduce themselves to the market. In addition to wine and olive oil brand presentations, many workshops will be held allowing visitors to familiarise themselves with types of wine from every part of Croatia. They will be taught by vintners, specialised journalists, oenologists and sommeliers. All exhibitors will participate in the competition for the most creative display and the best will win attractive prizes. Pink Day Zagreb will be held on 30 March in the Mimara Museum from 12 to 19 o’clock and the price of the tickets is 150 kuna.